Bangladesh has made impressive progress in reducing hunger and undernutrition. 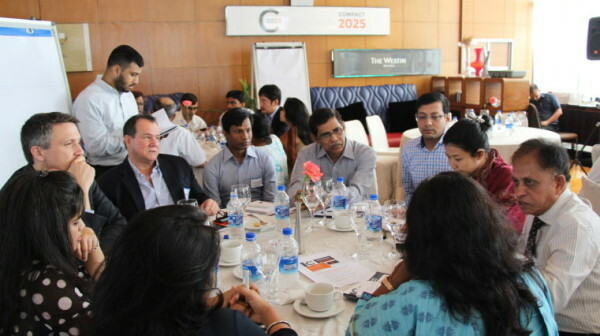 How to accelerate this progress was discussed by a range of stakeholders at the Compact2025 roundtable discussion in Dhaka, Bangladesh on May 5, 2016. IFPRI country representative Dr. Akhter Ahmed opened the meeting and presented on Bangladesh’s current food security and nutrition situation as well as future trends. 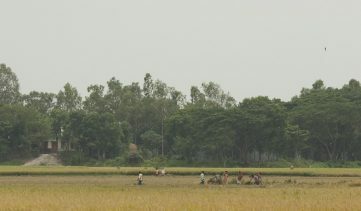 For example, while Bangladesh has excelled in boosting rice production levels to near self-sufficiency, most diets are rice-dominated, resulting in poor nutrition. Also offering remarks was IFPRI director general and Compact2025 Leadership Council member Dr. Shenggen Fan, who along with Economic Affairs Adviser to the Prime Minister Dr. Mashiur Rahman closed the meeting. How can Bangladesh accelerate progress? The roundtable discussion presented a unique opportunity to bring together over 100 stakeholders from different sectors to tackle this question. The discussions focused on how to leverage multiple sectors—such as agriculture, gender, nutrition, social protection, water, and sanitation—to fill gaps and maximize potential synergies for action. For example, Ahmed highlighted the role of women’s empowerment in improving nutrition and food security. He noted that the lack of women’s empowerment in the Sylhet region may explain the lack of progress there in reducing undernutrition, in contrast to other regions which are not as economically wealthy. A scoping study was developed to inform the convening and spark discussion. It provides an overview of the current food security and nutrition challenges and opportunities in Bangladesh, and provides the key relevant strategies, policies, and programs in place. It also assesses knowledge, policy, and implementation gaps that impede progress. The scoping report has been finalized with inputs from the roundtable discussion, and includes recommendations and next steps. 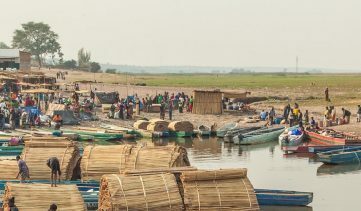 The Bangladesh roundtable discussion followed similar convenings in Rwanda and Ethiopia, and precedes the forthcoming Malawi roundtable discussion. 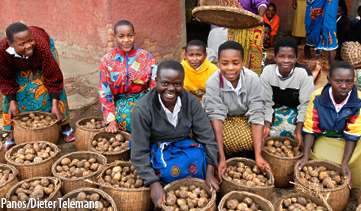 All four countries are Compact2025 focal countries, and have committed to accelerating progress toward ending hunger and undernutrition by 2025. 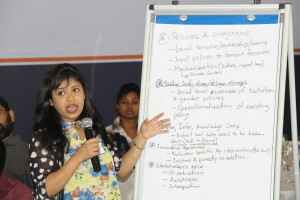 Presentation on the current food security and nutrition situation in Bangladesh.